A recent study published in Frontiers in Cellular Neuroscience and supported by the Russian Science Foundation strived to look into the main factors that were leading to seizures. Scientists from Russia looked into changes that were occurring in the temporal lobe cortex of rat brains as they were undergoing prolonged epileptic seizures. 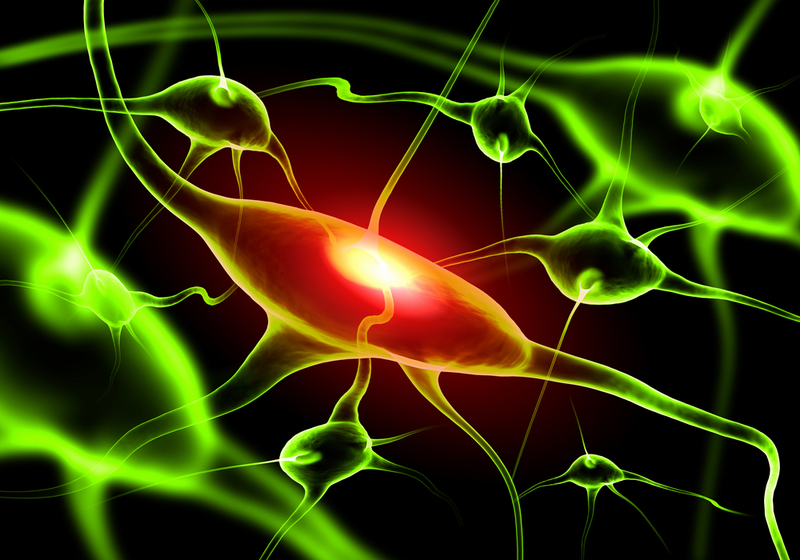 While the signals of the neurons can be quite complex, scientists found that it was still possible to create a mathematical model to find the “key factor” that leads to seizures. A person who suffers from epilepsy undergoes a seizure, most commonly meaning convulsing. Epistatus is a very dangerous condition defined as seizures following one another after a short period of time. Scientists understand that this can happen when the neurons in the brain become too excited. However, what scientists do not understand is just what causes the excitation in the neurons in the first place. The neurons send one another signals that can be excitatory or inhibitory, depending upon the type of target receptor on the cell membrane. The difficulty in this type of research is several signals are acting on the neuron at the same time, which makes it more complicated in determining exactly which of these signals is the contributing factor. Additional studies have shown that this is the “mechanism of synaptic plasticity with the incorporation of new calcium permeable AMPA receptors into the cell membranes.” Most of the time, and under normal conditions, this type of process that happens in the brain is associated with learning and memory. However, there are certain pathological conditions that can lead to “excitability increase up to tens of minutes.” Meaning, that the risk of a new convulsive discharge is going to increase, which can lead to pathology fixation. The goal of the study was to better understand how embedding calcium permeable AMPA receptors “leads to the consolidation of seizure activity.” Hopefully, this will lead to the development of new antiepileptic drugs. Epilepsy continues to be a major problem and it is going to take a substantial amount of additional research to make more headway into this condition. In the future, better detection, understanding and treatment options will hopefully help patients to lead happier and healthier lives.